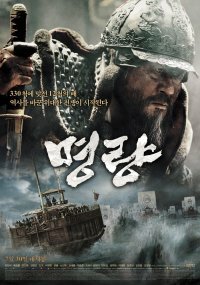 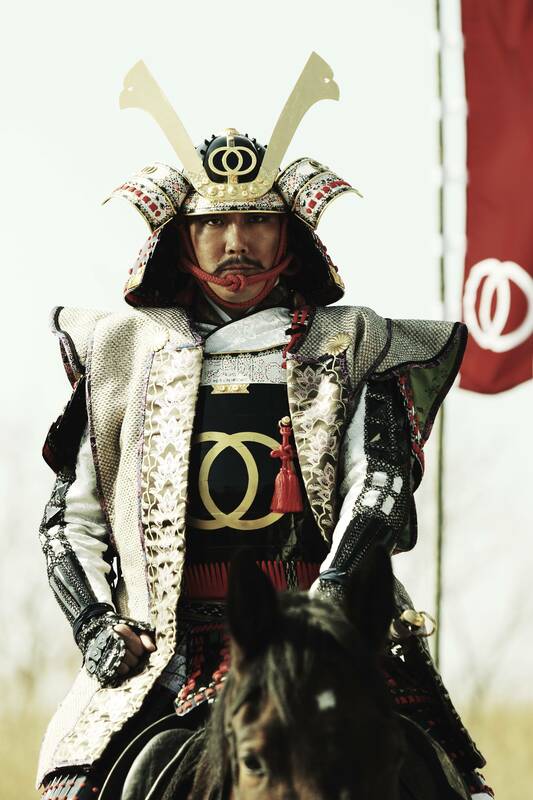 The story of Korean history’s most astonishing military victory by its greatly revered strategist, Admiral Yi Sunshin, who lures over 300 Japanese ships into a deadly trap where they meet their fate against only 13 battle ships. 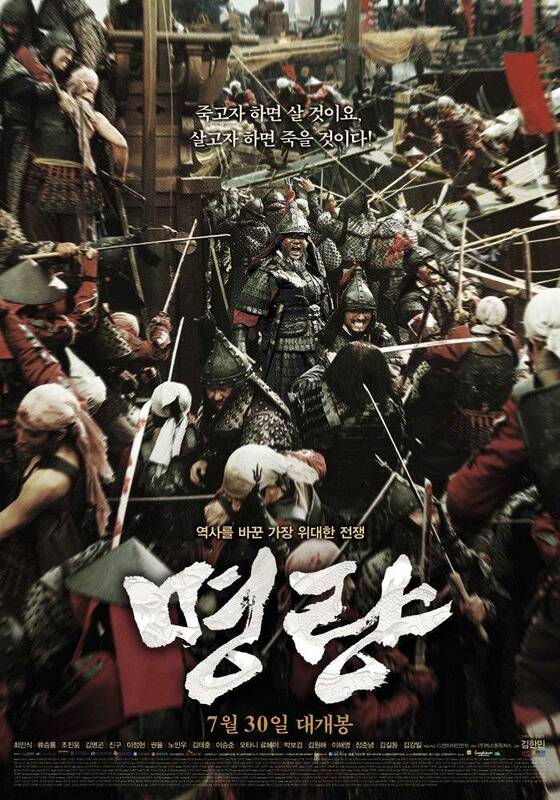 [HanCinema's Film Review] "The Admiral: Roaring Currents"
Korean movie of the week "The Admiral: Roaring Currents"
[Interview] Jin Goo, "Mind controlling because of "Descendants of the Sun" popularity"
[Upcoming DVD Release] "The Admiral: Roaring Currents" and "The Admiral's Path"
Jun Ji-hyun, Lee Jung-jae and Cho Jin-woong, why they chose "The Assassination"
[HanCinema's Film Review] "A Hard Day": Honest Pay for an Honest Day? 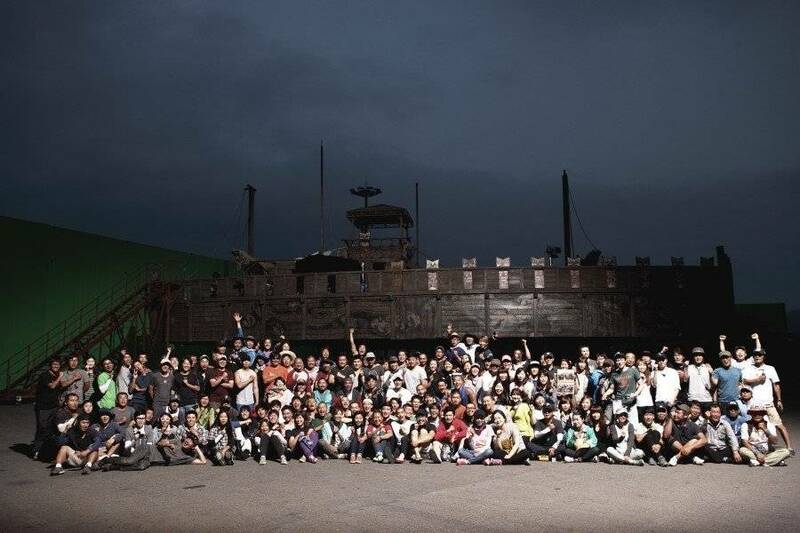 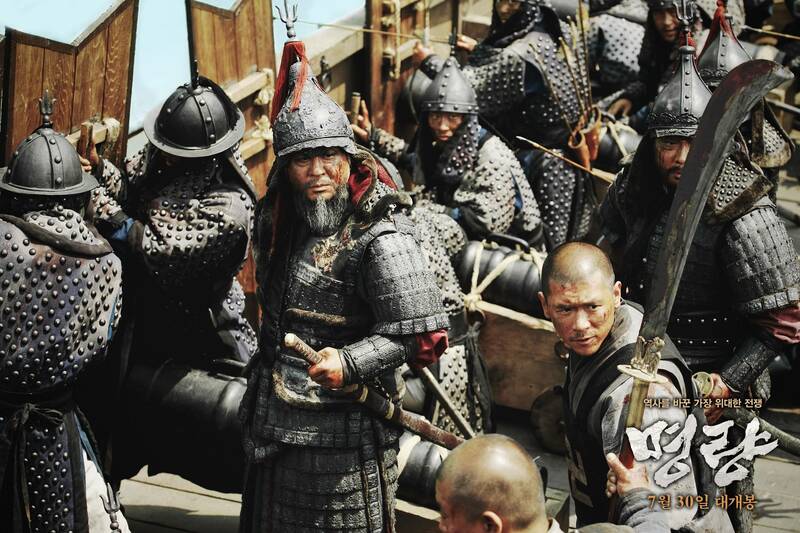 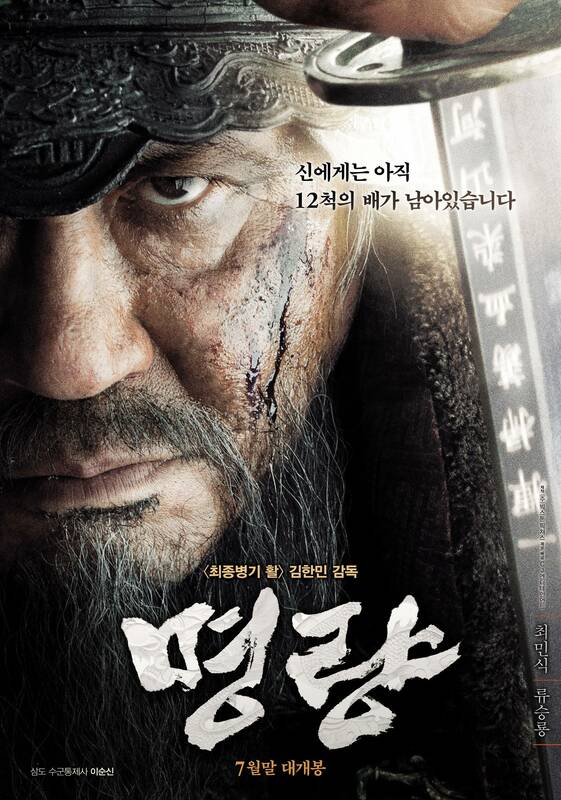 Choi Min-sik, ""The Admiral: Roaring Currents" helped me reflect on myself"
[HanCinema's Film Review] "The Target": Ready, Aim, Run. 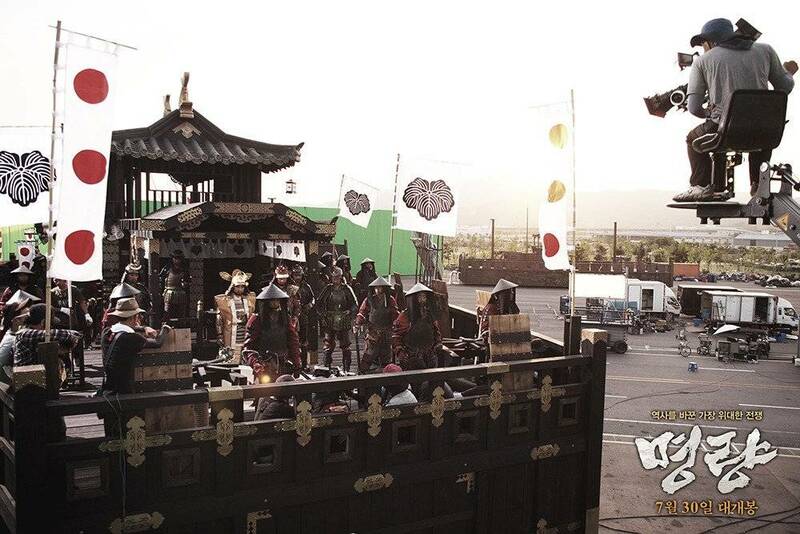 [HanCinema's Image Gallery] "Miss Granny"
"Tunnel 3D", will it make it to the niche market? 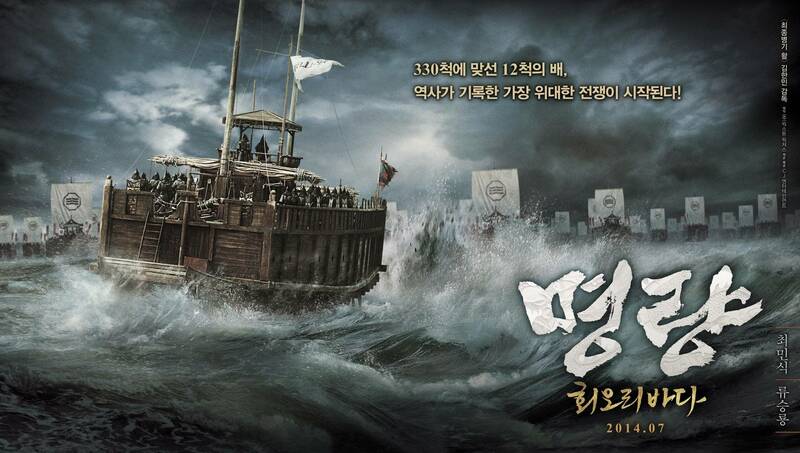 [Photos] Added new posters for the upcoming Korean movie "Roaring Currents"
Kim Tae-hoon in "Bad Guys"
Dilemma for "Roaring Currents", "Pirates" and "Haemoo"
[HanCinema's Hall of Fame] "Arrow, The Ultimate Weapon"
Added first still and updated cast for the upcoming Korean movie "Battle Of Myeongryang"
Upcoming Korean movie "Battlefield - Whirlwind Sea"
Ryohei Otani cast for movie "Battlefield - Whirlwind Sea"
View all 97 pictures for "The Admiral: Roaring Currents"